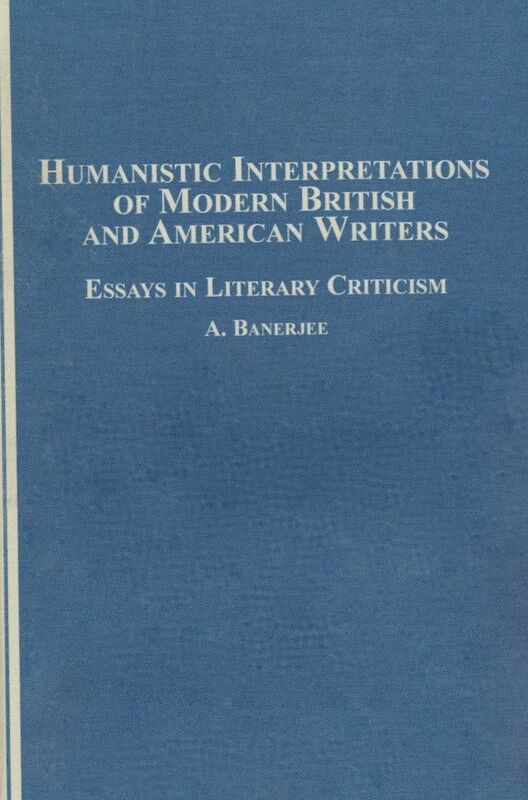 Amitava Banerjee is Professor Emeritus of English and American Literature at Kobe Jogakuin University, Japan. He took his BA degree (1st Class) from the University of Delhi; his MAs from the Universities of Delhi and Wisconsin, Madison; and his PhD from the University of Leicester. 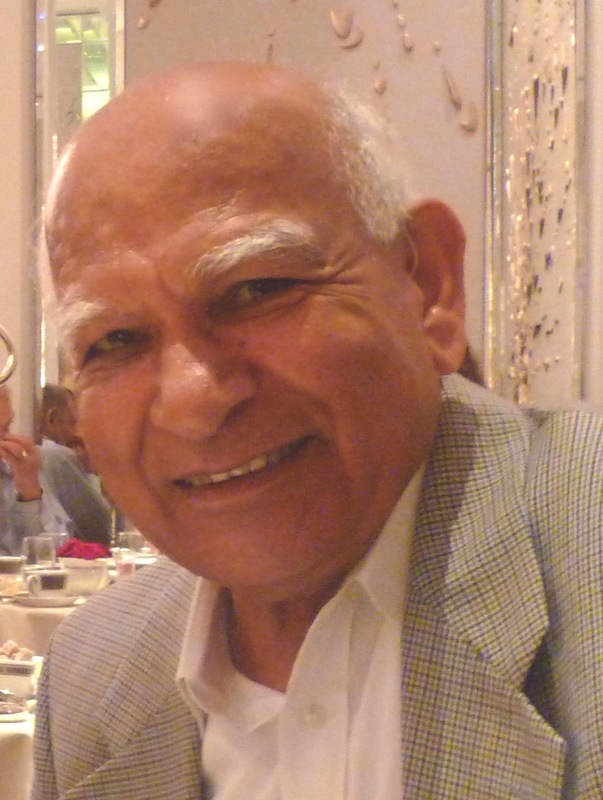 Prior to his appointment in Japan, he taught in America (at the Uiversity of Wisconsin, Whitewater); India (at the Universities of Delhi and Pune); Africa (at the University of Cape Coast, Ghana); and England (at the Universities of Birmingham and Cambridge, where he contines to be a Senior Member of St Edmund's College). After retiring from his post in Japan, which he held for twenty-two years, he spent two years as a Research Fellow at the University of London's Institute of Advanced Studies. 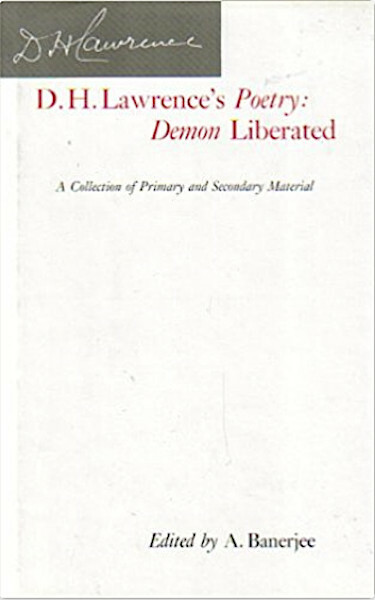 He has published widely, mostly on twentieth-century literature, and has been for many years a regular reviewer for Taylor and Francis's English Studies. 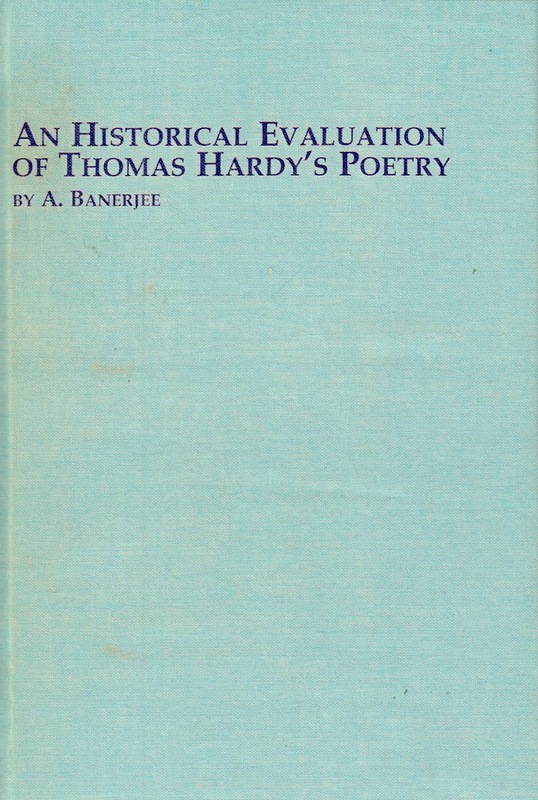 For ten years (when it ran book reviews) he was also a regular contributor to the Sewanee Review. One of his review articles there is included in Harold Bloom's Modern Critical Views: Tennessee Wiliams (Chelsea House, 2018). 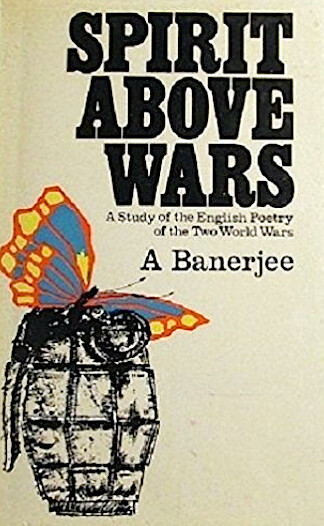 Among his books are Spirit Above Wars: A Study of the English Poetry of the Two World Wars (Macmillan, 1975), D. H. Lawrence's Poetry: Demon Liberated (Macmillan, 1990), An Historical Evaluation of Thomas Hardy's Poetry (Mellen, 2000) and Humanistic Interpretations of Modern British and American Writers: Essays in Criticism (Mellen, 2006).